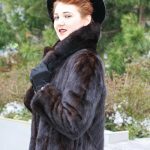 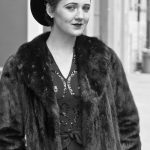 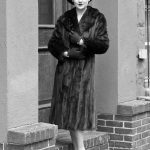 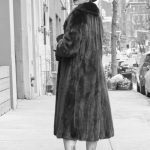 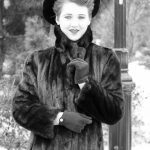 The members and friends of the Dorothy Parker Society successfully funded the Kickstarter campaign to bring Dorothy Parker’s vintage mink coat back to Manhattan, where it belongs. 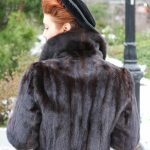 These are the folks that backed the campaign. 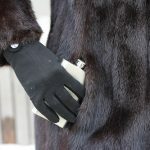 Some of them will actually be wearing the mink at a special backers party at the Algonquin Hotel Round Table in April. 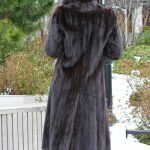 In the fall, the coat will come out of cold storage and make appearances around New York, where fundraising will allow more fans of Mrs. Parker to wear the mink. 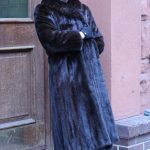 These are the backers. 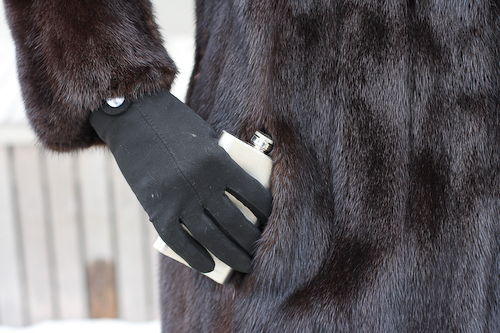 Some will wear the coat, and a few of them will get to keep it for a day… and get into their own mischief with it on. 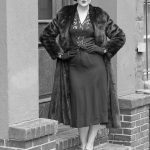 Thank you to Dandy Dillinger, Miss Art Deco New York, for modeling the coat. 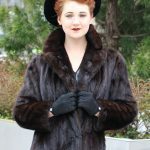 Dandy is a member of the society and is a baker and burlesque star. 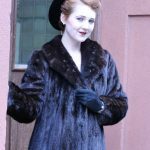 Follow her Insta @dandydillinger. 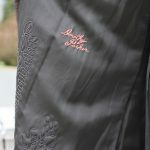 Special thank you to Shawne Riley for the kindness.